For quite awhile I’ve been writing sin(x), ln(x) and the like with parentheses instead of the usual sin x or ln x . The main reason is that I want to emphasize that sin(x), ln(x), etc. are the same level and type of notation as f(x). The only difference is that sin(x) and ln(x) always represent the same function, while things like f(x) represent different functions from problem to problem. I hope this makes things just a little clearer to the students. I also favor using (sin(x))² instead of sin²(x), again to make more clear just what is getting squared. Notation can be inconsistent: I don’t think I’ve ever seen ln²(x) or even f ²(x). So this helps in that regard as well. Now we can use that spot in the notation exclusively for inverse functions, as in and . Maybe that will lessen the confusion there. 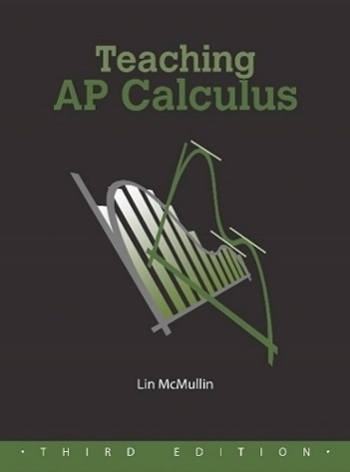 I definitely read more than one AP exam this year with the notation “ln^2 (x)”. It led to quite a few discussions at my table.